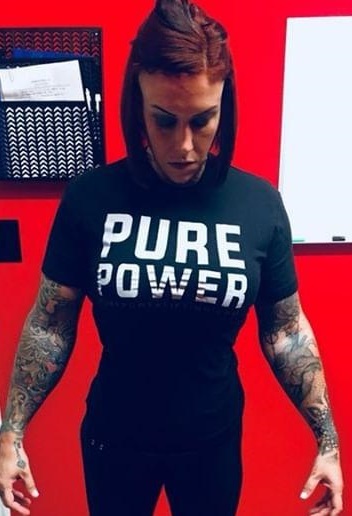 Whether you are getting Ready for the USA Powerlifting Raw National Championships, want to be a better athelet or just want to be stronger, then you should join us! Please join Multi-National Champion, Jim Brown and 5x North American Champion Janel Brown for a day of exploration into the world of powerlifting, it’s methods, and learn how to incorporate these simple principles into your own workouts to create dramatic increases in strength in a safe and effective way. The modern day Powerlifter is lean and healthy. He or she is dialed in with their nutrition and an expert at proper body mechanics. Learn the techniques and methods used by World Champion Powerlifters such as; Compensatory Acceleration Training, Static & Dynamic methods, Percentages, and how to use them, Varying Leverage Positions, Goal Setting and Proper Body Mechanics for increased force production. Go to www.crossfitdragonsden.com to sign up today, space is limited and going quickly. or email janelbrown@brownsgym.net to host one of our workshops.